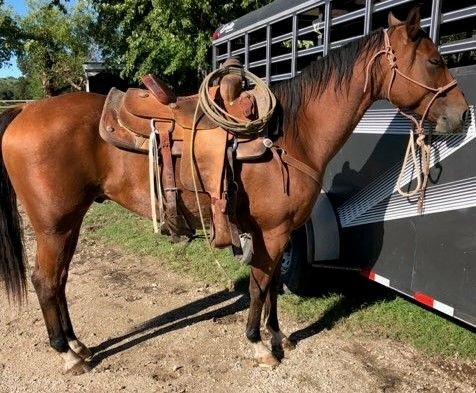 6 year old ranch gelding. 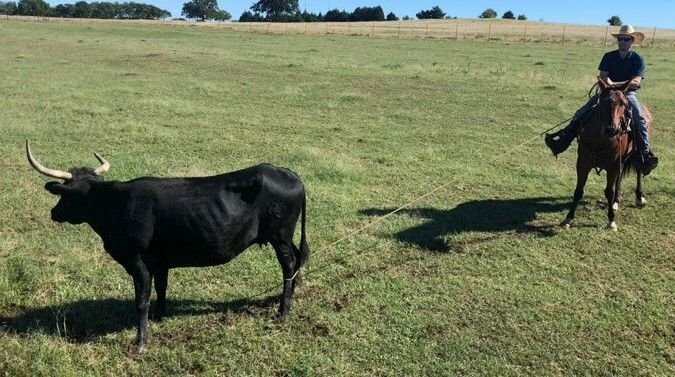 This gelding has had about 150 days in the feedlot checking, doctoring and shipping cattle. Also been used on the ranch. Experienced in pen and pasture roping. Works a rope well. 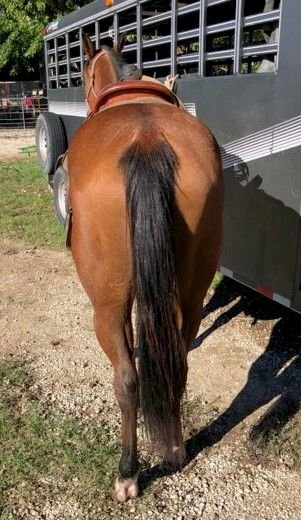 Stands good for farrier. Always ready for a job.